Do you wish to be great? Then begin by being. Do you desire to construct a vast and lofty fabric? Think first about the foundations of humility. The higher your structure is to be, the deeper must be its foundation . . . Do you wish to rise? 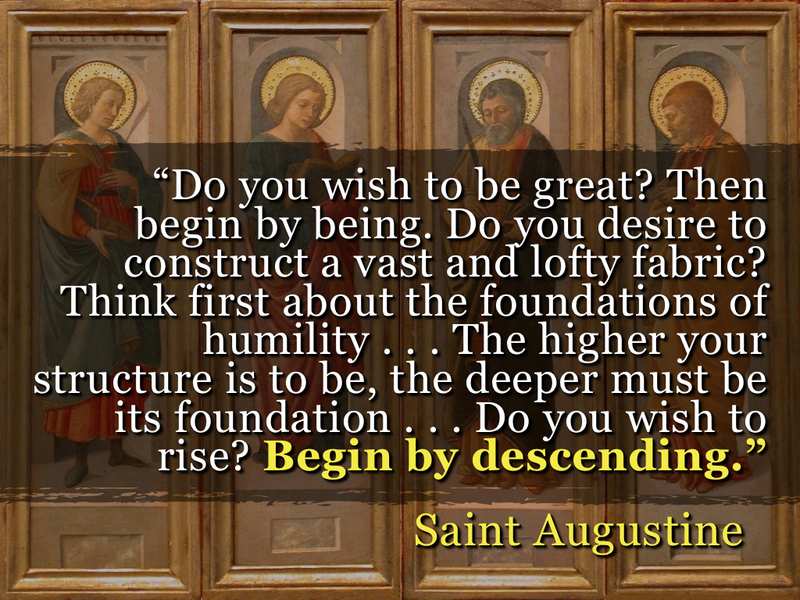 Begin by descending. Stephen King Exposed: He’s a Christian Writer?!? !